We have negotiated a special room rate with the hotel - $112 + tax. After January 8th, the rate jumps to $230 + tax per night. 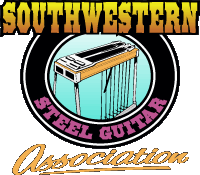 You must tell them that you are registering for the Southwestern Steel Guitar Association Annual Show to get the $112 rate. Our outstanding house band includes Chuck Back, Dan Range, Skip Edwards, Denny Sarver, and others. This year we will be incorporating the non-pedal session into the main show on Friday afternoon. Denny Beaver will show some basic stuff that'll help you understand why we would choose a certain chord structure, and the "when, where, and how" we would use it . He'll briefly demonstrate how to build a chart using the Nashville number system, and exemplify some techniques to create a tablature of a sound you'd like to quickly jot down on paper. Not mandatory for this class, but recommend that you bring your guitars & headphone amps, and leave set up for Jay's Beginner's E9 class, which follows after a quick lunch break. Denny guarantees that you will get your money's worth out of this class. Using his Mel Bay instructional material, Jay will take you from the ground up on the E9 pedal steel. If you're just starting out, or could use some reinforcement, you won't want to miss this class. Ron's class will address questions like, "what's a compensator? ", "what's a split? ", and "do I need them?". He will discuss copedants, cabinet drop, how different string gauges change pitch differently, gauged rollers, hysteresis, pick-ups, string care, finish care, lubes, polishing, etc. Some topics will be specific to all-pull pedal steel guitars; other topics will apply to all pedal steels, including push-pull. The class will be aimed at beginners, persons thinking about getting into steel guitar, and intermediate players who are not mechanically inclined. Larry will keep you riveted with his instruction. He's planning to chart out George Strait's "You're Something Special" steel ride by Paul Franklin, a C6th speed picking song that you can preview at his website, westtexassteelguitarschool.com. He'll also be teaching the popular "Stompin' at the Savoy", which is one of his favorites. The last item he'll be teaching is a 5-chord to a 1-chord lick with 3 notes, which walk down. Simple at first, then he'll change it up at least 10 times to give you lots of licks to use on the fly. This has been one of his most popular sections at his West Texas Steel School classes. Larry rates this course of instruction at the intermediate level, or thereabouts. Bring your steel, seat, and headphones and get geared-up for three hours of good steelin! Included with his course fee is a tab booklet, backing track, the song track, and some explanation tracks. Kevin will be presenting "New licks and phrases to take you to the next level." Don't miss this class!! 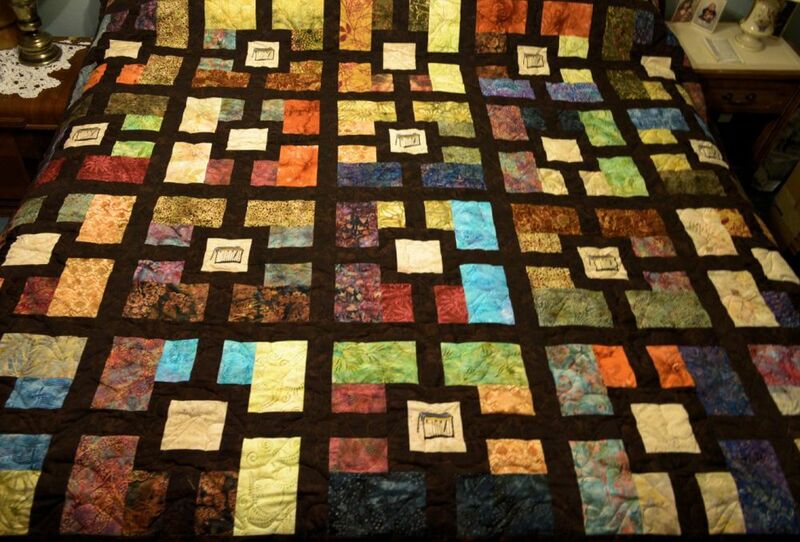 This year we will have several raffles, including a one of a kind steel guitar quilt made by Meriul Easton and Peggy Porter. There will be equipment, instruments, accessories, and all kinds of things to enjoy. Tickets for all the raffle items are $5 ea, or 5 for $20. Leading the list of auction items is an SD10 Infinity pedal steel guitar with 4 pedals and 5 knee levers, including a Texas Red Dirt road case. More info here.